Many options are available for handles. Please contact SheffMed for Further details. Please note Images are representation only and may change. These are just some of the options available , Please Contact SheffMed NZ for Full listing of options for Re Usable lipo Suction Cannula. 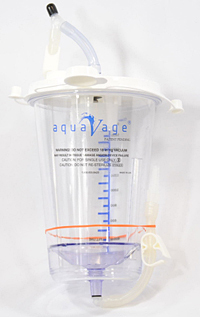 Fat Grafting with the Aquavage. Complete Range of Fat Re Injection Cannula. Please contact SheffMed for full range. For a complete Full Listing of Liposuction Products please contact SheffMed NZ Ltd. These images are a representation of certain items within the product range and may vary or change without notice. For full terms and conditions for custom manufactured cannula contact SheffMed NZ Ltd.